Classic black graphite pencil. Wooden lacquered body may be sharpened by any sharpener. Special graphite placement inside the body protects it from breaking. Universal hardness HB. Sharpened, with eraser. SKU: 13613. 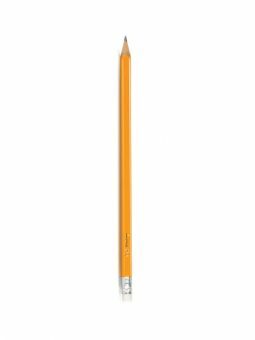 Categories: Drawing & Illustration, Drawing & Sketching Pencils, Drawing Pencils. 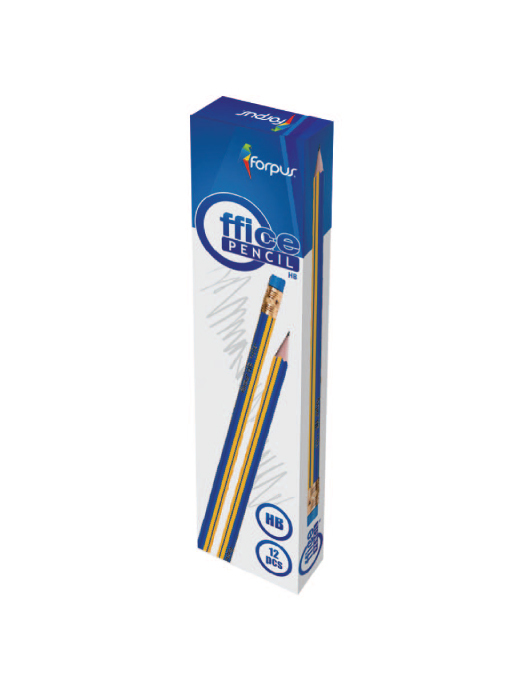 Tags: 12, box, forpus, hb, pcs, pen, pencil, Stationery, yellow.